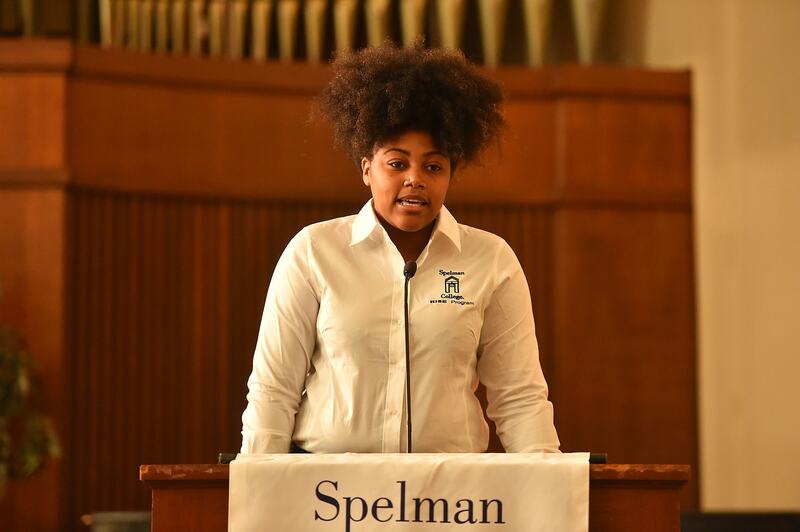 Lily Endowment Inc., a private philanthropic foundation, has granted Spelman College, one of the nation’s two all-women historically black colleges, a $900,000 grant to establish programs to help female pastors with their future career, according to Diverse Issues in Higher Education. The Indianapolis-based foundation (which supports the causes of religion, education and community development) wanted to provide female pastors with networking and mentorship opportunities, as well as lead them through leadership challenges in congregation ministry. Spelman College’s Women in Spiritual Discernment of Ministry (WISDOM) Center and Sisters Chapel will use the funds to create a WISDOM Center Fellowship and two Sisterhood Summits, said Neichelle Guidry, Ph.D., dean of Sisters Chapel and director of the WISDOM Center, according to a Spelman College press release. With the fellowship, Spelman’s Thriving in Ministry program wants to find cohorts of six Black millennial women pastors, activists and theologians and pair them with WISDOM fellows in those fields for one year. READ MORE: Where do women fit in the black church? Through the program, the The U.S. News & World Report’s #1 HBCU hopes to address the challenge of adequate mentorship, test new models for relationship building across denominations and generations and offer early career pastors lifestyle tools, among other efforts. While this is great news for Spelman, Bennett College, the other all-women HBCU in the nation located in Greensboro, N.C., is still in the fight to raise $5 million to preserve its accreditation by Feb. 1. The link to donate is bennett.edu/donate.